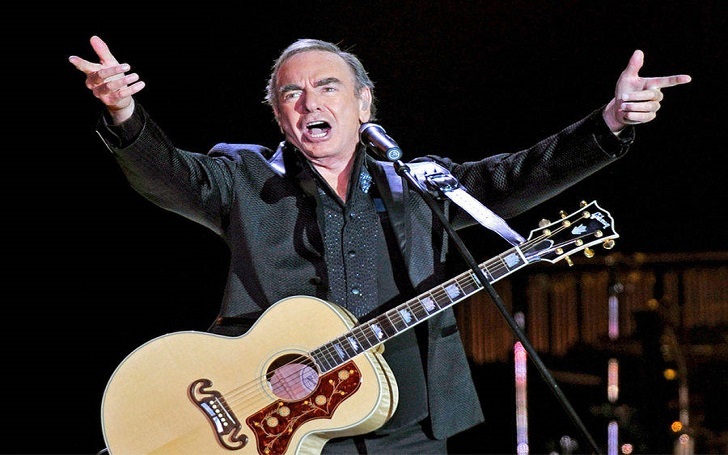 76-year-old American singer-songwriter, musician Neil Diamond, who has written songs for bands like the Monkees, has said that he will not be touring anymore due to a recent diagnosis of Parkinson’s disease. His 50th Anniversary tour, the third leg of which was set to traverse Australia and New Zealand in March, has been called off after the confirmation of the disease. The iconic Grammy Award-winning singer had earlier taken the stage during FOX’s New Year’s Eve alongside Steve Harvey: Live From Times Square to perform some of his most popular songs, including Sweet Caroline. On January 28, Diamond will be awarded with the Lifetime Achievement Award by the Recording Academy.